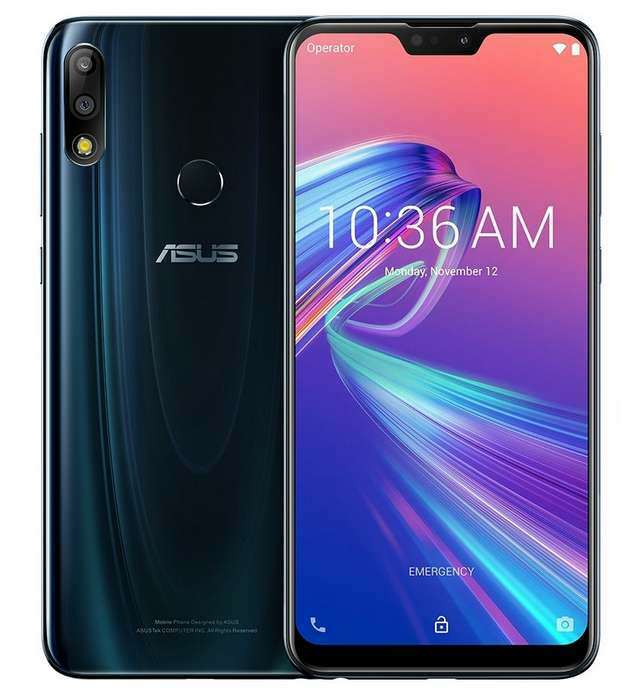 The Zenfone Max M2 (ZB633KL) and Zenfone Max Pro M2 (ZB31KL) are Asus latest smartphones that have just headed to Russia. The former has a metal back with polycarbonate body, while the later has a glass back with metal body. These runs stock-ish Android 8.1 Oreo out-of-the-box. The device features 6.3-inch 19:9 LCD displays with notches, are powered by Snapdragon chipsets, sports dual rear-facing cameras, and are fuelled by highly sufficient batteries. The phones have dedicated dual SIM slots and fingerprint readers on the back. The Zenfone Max M2 and Zenfone Max Pro M2 are priced at RUB 12990 ($194 USD) and RUB 17990 ($269 USD), respectively. They are available for pre-orders and will set sail around mid-December in Russia. Availability for other markets is unknown yet. 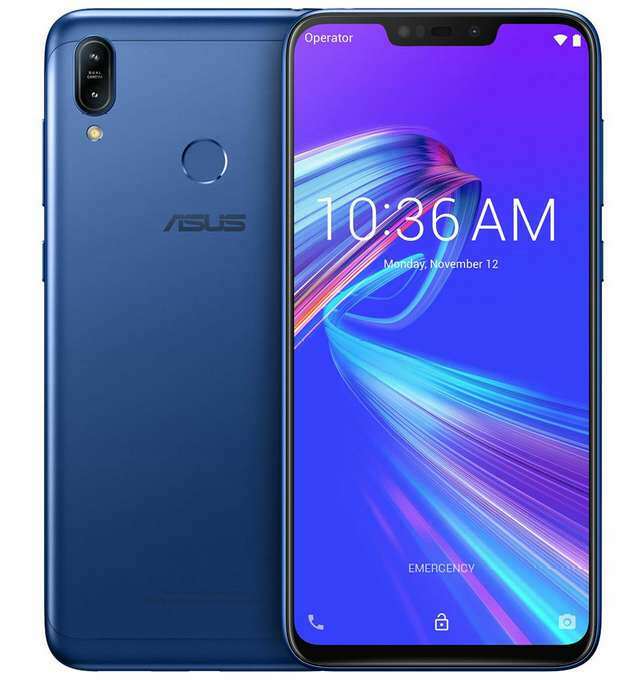 Asus have introduced the Zenfone Max M2 and Zenfone Max Pro M2 in India few days after they were debuted in Russia. The 3GB/32GB and 4GB/64GB models of the former is priced at Rs 9,999 ($140) and Rs 11,999 ($168) respectively; while the 3GB/32GB, 4GB/64GB, and 6GB/64GB models of the Max Pro M2 costs Rs 12,999 ($182), Rs 14,999 ($210), and Rs 16,999 ($238) respectively. The phones are Flipkart exclusive and will be available from next week.